You guys who have been with me for a while know that I am constantly running my mouth about condensing the size of my kit. Hey, I live in New York City, and these subway stairs ain’t never been a friend of mine. The less packaging I carry, the smaller the makeup suitcase… and the smaller the suitcase, the less weight on my arms and shoulders! So, I used my Dymo Label Maker (how did I ever live without one of these? Seriously!) to label the wells that correspond to the appropriate lash style, and then threw in some Tweezerman Stainless Steel Tweezers, Duo Water Proof Eyelash Adhesive, and my trusty-dusty Preo / Prima Curl Up Japanese Eyelash Curler in the large well. 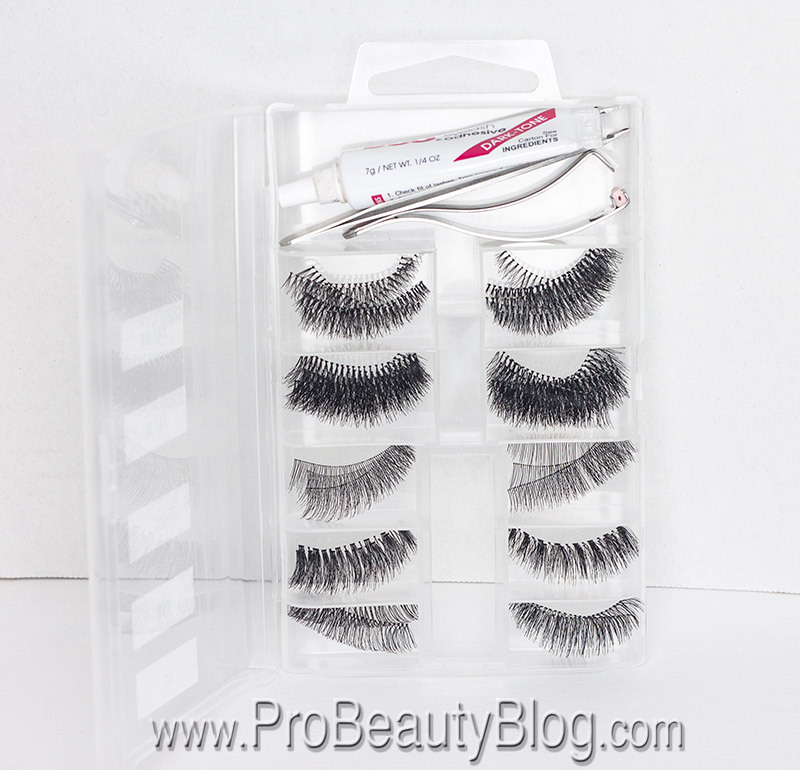 It’s easy, and reduces the size of your eyelash stash by AT LEAST 90%. 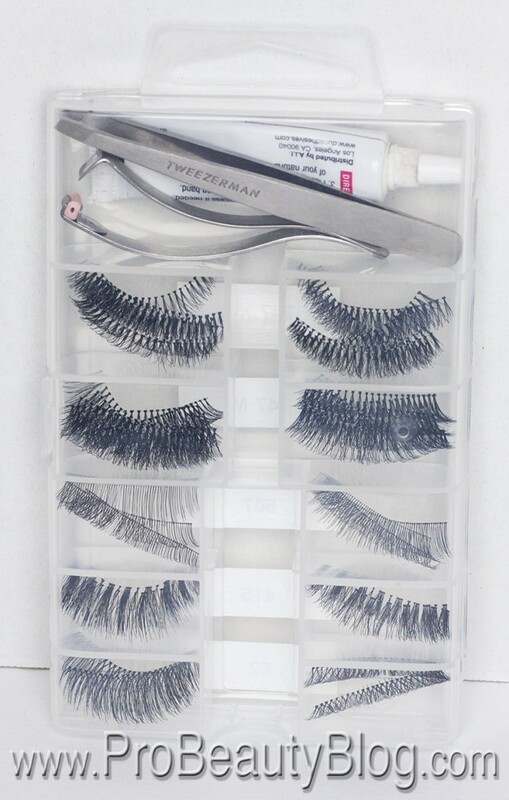 I mean, I don’t know about you, but I don’t really carry 1 million different eyelash types. I find that I use the same 4-5 over and over again. For the off chance that I am going to use a more “edgy” style or individuals, I don’t mind throwing those boxes in my kit when needed. No biggie. 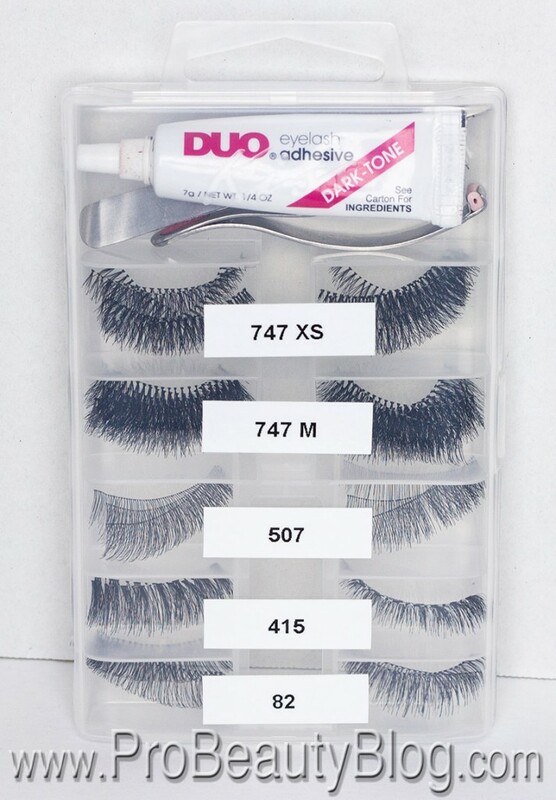 ENGAGE: Tell me, have you found a unique way to condense your eyelash collection? Let me know in the comments below!